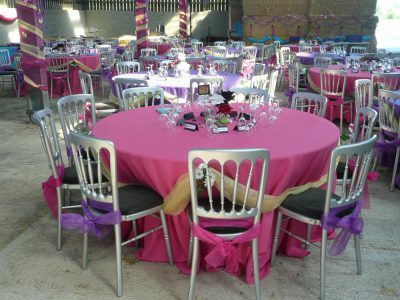 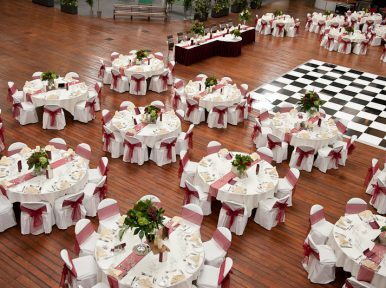 Linen is probably the most personal item on the tabletop, we supply square and rectangular tablecloths, round table cloths, napkins, speciality covers and chair covers. 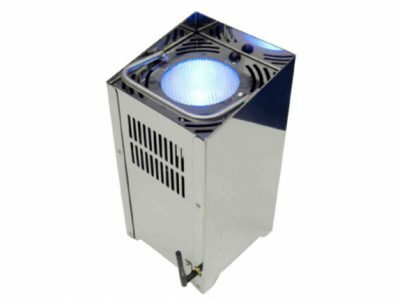 Indirect marquee heaters, cabinet heaters and patio heaters. 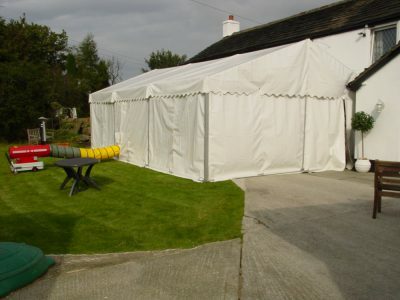 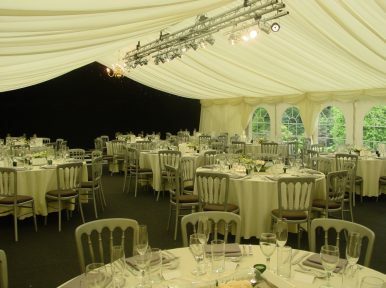 Depending on the size of the venue we can advise you what would be the heating solution for you. 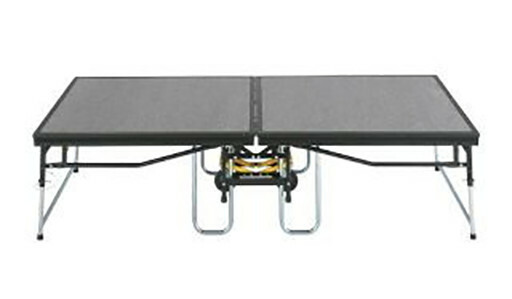 We can provide various sizes and heights of mobile folding stage, single sided deck with hard surface. 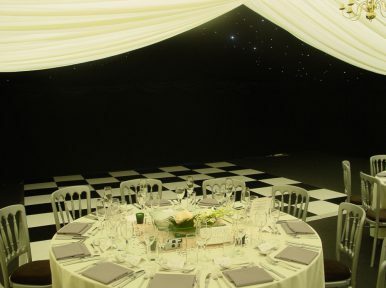 Steps and stage skirting to complete a professional looking stage. 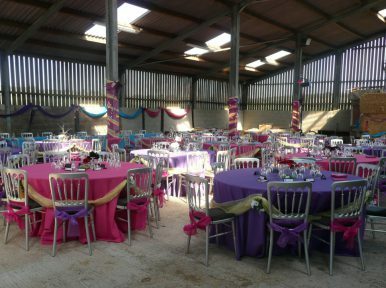 We supply a range of lighting for outdoor or indoor use, disco lights, excalibur flame lights, coloured lights, festoon lights, chandiliers, uplighters and pin spots to set the mood for you event.